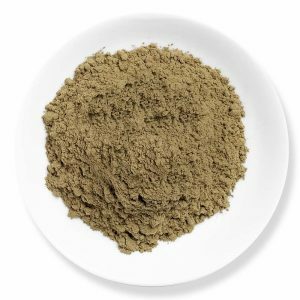 Our one of the most popular and a delicate Kratom strain is Gold Bali. We gathered it from Jongkong region. Here, our farmers harvest Kratom leaf with its fulfilled potency. Gold Bali Kratom would be the new choice of our customers. This Product is packed and will also be sold as bulk botanical ingredients, along with no directions for its use. Ensure that you keep this out from children. 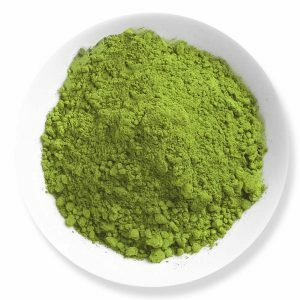 You must be over 21 of age to purchase this Kratom product. Though this product has not been evaluated or verified by the Food and Drug Administration, safety concern is regarded. Kratom is not intended for any kind of treatment or cure for any disease. Attempting to purchase will be prosecuted to the fullest extent of the law. At this time, we are unable to ship Kratom products to Rhode Island, Indiana, Wisconsin, Vermont, Arkansas, Alabama, Washington DC, Alton (IL), Sarasota County (FL), and San Diego (CA). Though some hate this product, I am in love with it. There is no other Bali Kratom that works so well for me like Gold Bali. Though I will have to take extra doses for the effects, it just makes me relaxed and sedated at times. This strain is very different and unpredictable. Great work by bringing up some exotic strains. It is a great let down for me in spite of the wonderful service. This product is not that great at any other sellers but here it is one of the best products. Not really true as some people despise of this strain. The service was exceptional where people spoke to me about the strain and explained every certain guideline. Was a refreshing experience. I ain’t sure but it is tolerable. Idk what is wrong with this strain!! This is one of the highly priced products available at Kaybotanicals. So it wasn’t really great for me given the number of bucks I had to spend on it. Maybe it didn’t work well for me. I don’t know. But am not going for it again. Any other product would do the trick for me I guess. Can’t really blame these people for the drop in consistency. I completely love the way that this strain kicks in and the way it slowly starts to work on me. It just helps me well with sleep at night. This is one of the premier strains and I just love it. Impressed to the core with this amazing company. Their commitment towards quality is just admirable. I continue to enjoy this product and is highly recommended. 4.8 / 5 based on 1626 ratings.